What Is Coaching And Is It Right For Me? I’ve had many people ask me: What does coaching actually involve? What’s the difference between a coach and a consultant? How do I know if I need coaching? How much do coaches charge? I know it can be confusing – there are MANY different types of coaches out there, and many different types of coaching! Plus, there is a very low barrier to entry – anyone can call themselves a coach, without any official qualification or training. In this episode, I share my perspective on coaching as well as address some common myths and concerns. My goal is not to convince you to hire a coach, my goal is to help you be in the best position to 1. Decide if you even want to explore coaching as a way to help you achieve your goals, and 2. Get out there and find the best coach for you. 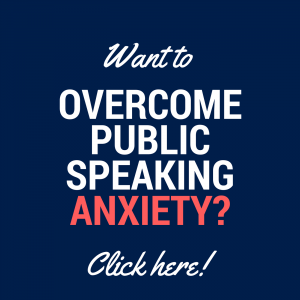 I had my very first presentation coaching experience in 2013, with an acting and presentation skills coach. I remember feeling nervous as I shared with her a video of a recent presentation I had delivered. I felt incredibly vulnerable. I was expecting her to tell me how I could improve my presentation skills, you know: “speak slower”, “stop saying ‘umm'” etc. Instead, she asked my why my presentation was important. She kept asking ‘Why? Why? Why?’ until I came to the realisation of what my overall purpose in life was. Mind. Blown. I remember bursting into tears, I was so overwhelmed by this extraordinary insight. It was in that moment, I realised how powerful coaching can be. It’s not just about helping you get better at a particular skill, it’s also about helping you discover parts of yourself you weren’t even aware of. My next experience with coaching came after two years of running my business. New challenges were popping up, ones I didn’t know how to deal with. I kept doing what I had always done, but I felt stuck. I was tired of trying to do it all by myself. That is when I reached out to my coach, Farnoosh Brock. We had met 4 years earlier, and I always knew I would work with her when I was ready for a business coach. We had a conversation, decided it was a good fit for both of us, and I committed to a year-long coaching relationship with her. It was terrifying, committing to investing that amount of time and money to my own development – but I KNEW this was the type of commitment required to get to the level I wanted. And I was excited by the possibilities. Since working with Farnoosh, the transformation in myself has been incredible. 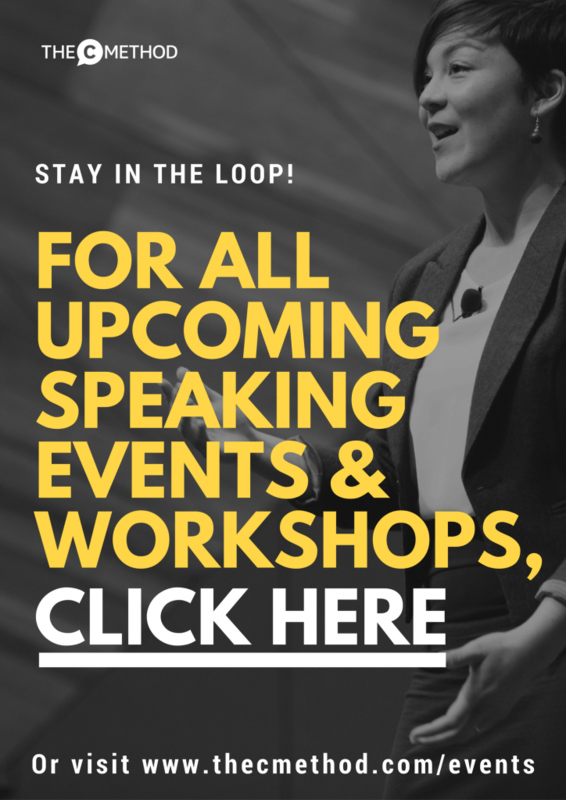 Farnoosh helped me get out of my own way, think MUCH bigger for myself, feel confident and clear about my offerings and value, and leaning into the discomfort. 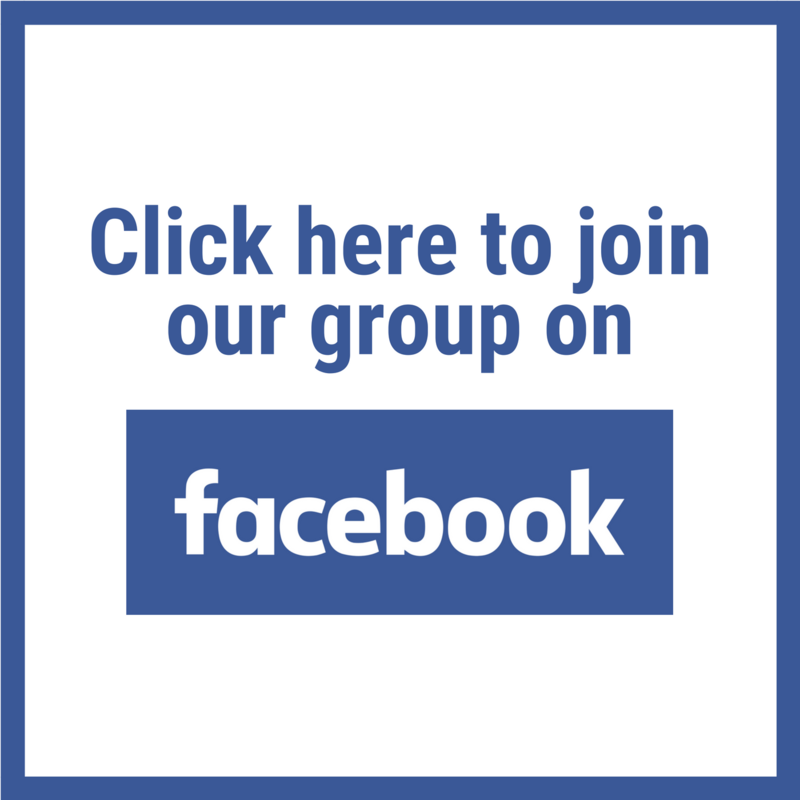 I became a better coach, a more savvy business woman, and more connected to myself, my values and my goals. I have seen first hand the value of coaching and I know how transformational it can be. I’ve seen it work for myself, I’ve seen it work for those close to me, and for my clients. But I know coaching isn’t right for everyone, so I will let you decide for yourself! Coaching is unlocking a person’s potential to maximise their own performance. It is helping them learn rather than teaching them. Coaching normally happens one-on-one, but can also work for small groups. Coaching sessions can be held in person, over the phone or via video call. A good coaching relationship is one where there is trust and mutual respect. A good coach will tell you the TRUTH. They will help you become aware of the blind spots you may have been ignoring. They are not there to be your friend or make you feel good about yourself. If you want to feel good, get sympathy and validation from your friends and family. That is not what a coach does. There are many different types of coaching, including (but not limited to): business coaching, communication skills coaching, health and wellness coaching, executive coaching, leadership coaching, sports coaching, relationship coaching, high performance coaching…the list goes on. If you have an area you want to develop it, chances are, there’s a coach for that! I believe that anyone can benefit from coaching. But the key thing is: you must be WILLING and OPEN to being coached. Otherwise, coaching won’t work. You have a desire to improve yourself in some way. You’re willing to learn about yourself and how you think, feel and behave. How do I find a great coach? That’s the million dollar question! It’s really a personal choice. You MUST be a great fit for each other. Don’t just look at a coach’s shiny website. Look for testimonials, stalk them on LinkedIn, watch their videos, explore their approach. Does it resonate with you? Do you like their style? You can also ask for recommendations from people you trust. Once you’ve found a coach you resonate with, get on the phone with them and have a chat. A good coach will have an initial call with you at no charge. They will explore if you are a good fit for them, and vice versa. In that call, they shouldn’t start selling to you straight away. They should be willing to learn about you first! A good coach should be there to serve you, not sell to you. That’s the 2 million dollar question! There is no rule or standard for coaching. Some corporates have a certain expectation of what to pay for coaching, and it can range from $200 per hour to $500, $600 per hour and beyond. Some coaches charge by the hour, others will have a set program or a period of time you work together. The range in coaching fees is vast. Some coaches will charge $100 for a session, others will charge $100,000 for a year. It depends on the type of coach they are and the value they offer. I personally don’t charge by the hour, because that’s not the type of coach I am. In my experience, developing strong communication, speaking and leadership skills does NOT happen in a single session. My focus is on long term, lasting results for my clients, and as a result of that, the minimum I work with my clients for is 6 months. If I get approached by people asking: “How much for a session?” I gently let them know I’m not the best coach for them. And that is ok! I know that not every client is a great fit for me. But with the clients who ARE a great fit – that is where I do my best work and get incredible results. 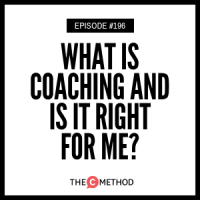 So I hope this podcast and article has been helpful for you, and has helped to answer some questions you may have had about coaching. If you are feeling inspired to take action, get out there and find a coach who is right for you, then amazing! If you want to explore what it would look like for you and I to work together, I invite you to reach out at cc@thecmethod.com, or on my coaching page here. We’ll set up a Discovery Call where we will explore your goals and challenges and decide if working together would be a good fit for both of us.